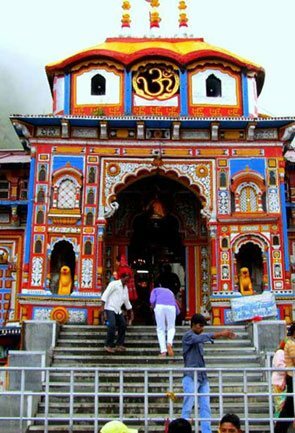 Elegantly situated on the bank of River Ganga at an elevation of 249.7 m above the sea level and a total area of 2360 sq km, Haridwar is the ‘Gateway to Garhwal Himalayas.’ This sacred city is like a magazine, in the pages of which interesting illustrations from history and modern life persuade travel aficionados from across the world. 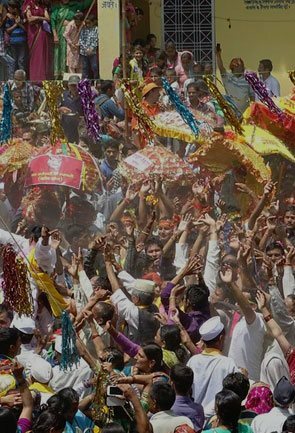 The city is the venue of Magh Mela every year, Kumbh Mela in every three years, Ardh Kumbh in every 6 years and the Maha Kumbh Mela in every 12 years. 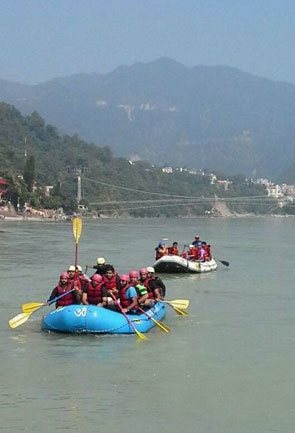 The tales from the bygone time greatly influence the contemporary era, and thus, Haridwar is often seen imbibing the spiritual feel. 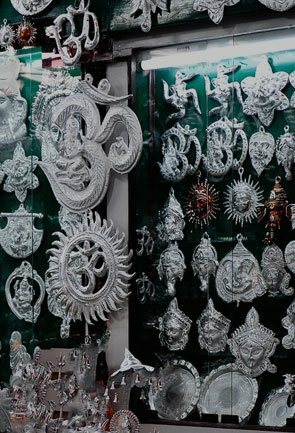 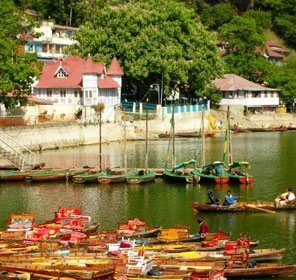 Believed to be amongst the four places where drops of Amrit (Elixir) fell, Haridwar is relied upon for cleansing of sins and attainment of salvation, and thus, is an important Hindu pilgrimage destination in Uttarakhand. 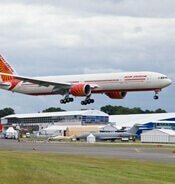 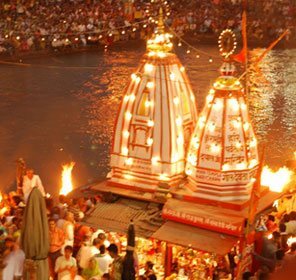 It is also due to this fact that Haridwar hosts the biggest human gathering in the world in the form of Kumbh Mela. 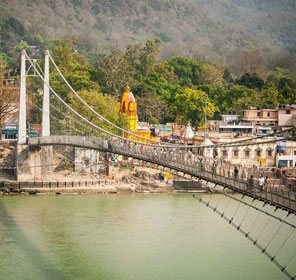 Since time immemorial, Haridwar is considered as one of the important religious tourism destinations in India; it has also been the Yoga and Ayurveda centre for a decent period of time. 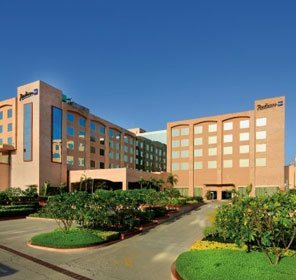 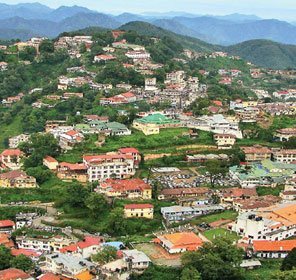 Surviving several tests of time, the city has been able to earn itself a sensible market for business and some eminent institutes of learning like Gurukul. 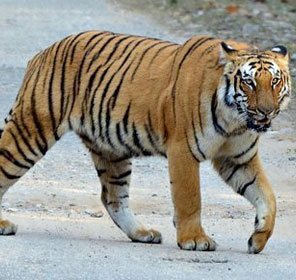 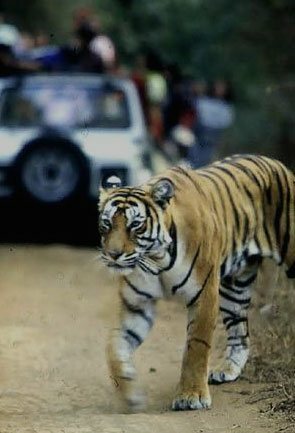 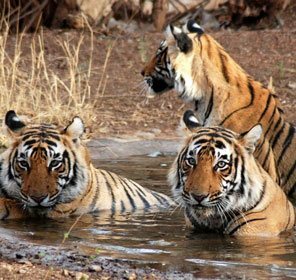 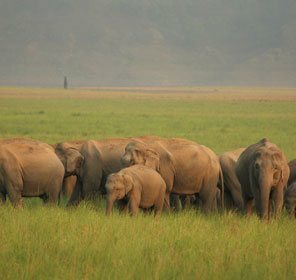 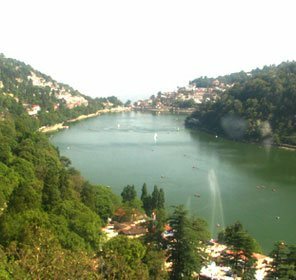 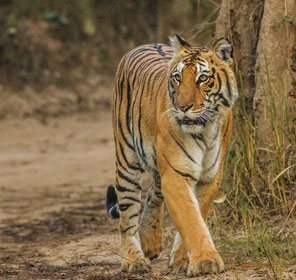 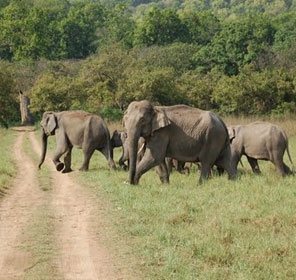 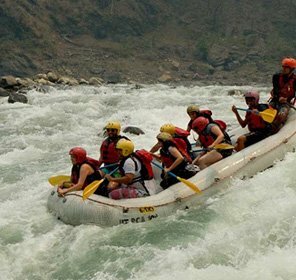 However, it is not all about concrete in Haridwar, the city is visually beautiful and is in the close proximity to the famous Rajaji National Park and Neel Dhara Pakshi Vihar making it a perfect place for wildlife tour as well. 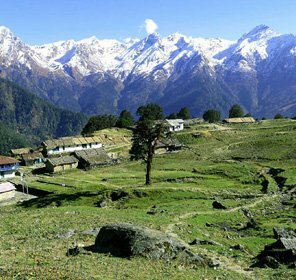 which is held between late April and October and covers places like Badrinath, Kedarnath, Gangotri, and Yamunotri. 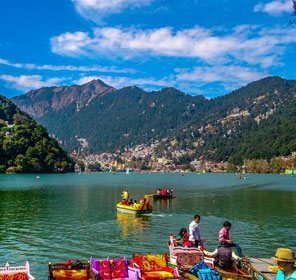 True to its name, it indeed forms the Gateway to God as the ashes of the deceased are brought to the city for emersion in the holy River Ganga. 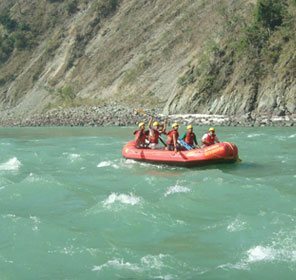 In other words, Haridwar can be called as the place where faith defies the existence of everything else and the life of the people only revolves around the sacred Ghats crammed by devotees; the holy water of Ganges that is believed to cleanse the sin; the sanctified temples; and the famed Ganga Aarti that sanctifies the ambiance as soon as the sun disappears below the horizon each evening. 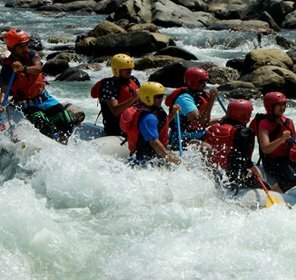 Tour My India presents Haridwar travel guide that can assist in planning an organized tour in the city. 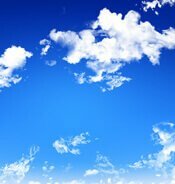 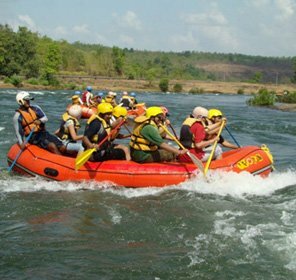 Complete information on places to visit, things to do and shop, places to eat and how to reach are articulately provided. 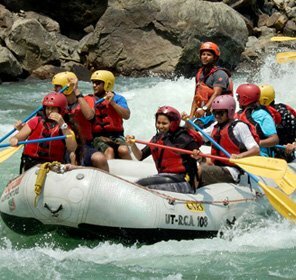 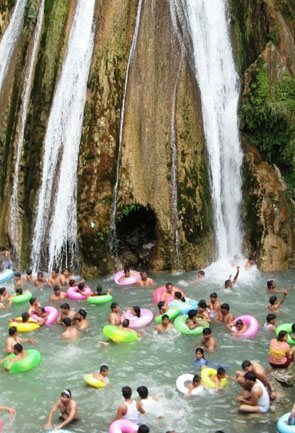 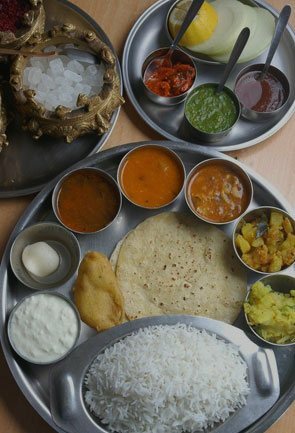 Information on varied holiday packages in Haridwar is also dissimilated so that one can pick out the best for himself. 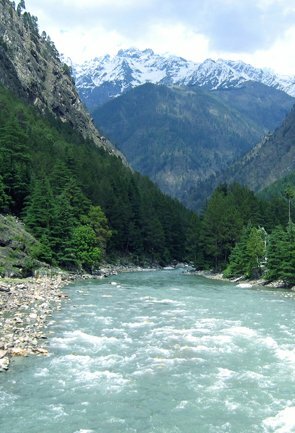 Haridwar is dotted with temples and a number of travel destinations. 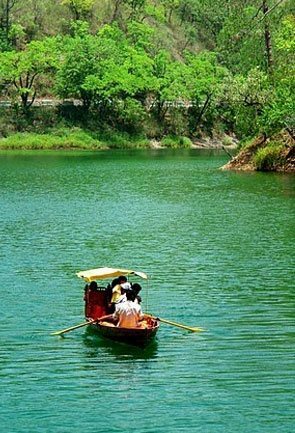 The sacred city of Haridwar is also the perfect place to recognize one’s inner self. 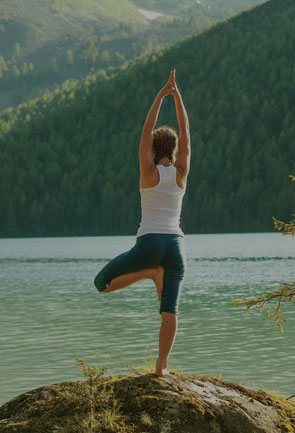 There are a number of yoga and Ayurveda ashrams that give the opportunity to unwind and find a whole new meaning of life. 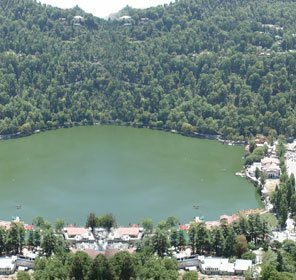 On the other hand, one can make a sightseeing tour to the religious destinations. 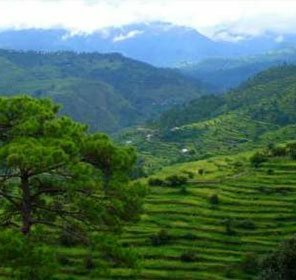 The surreal land of Uttarakhand invites you with arms wide open to relish a holiday in its lap. 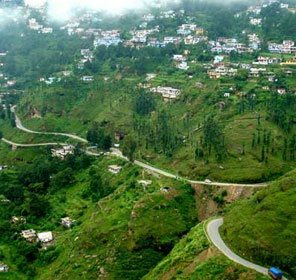 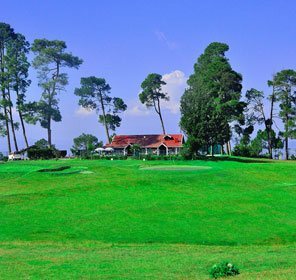 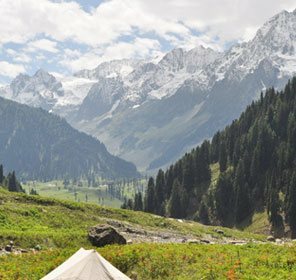 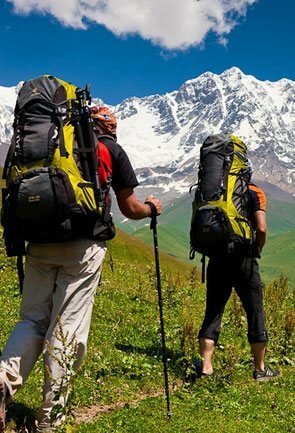 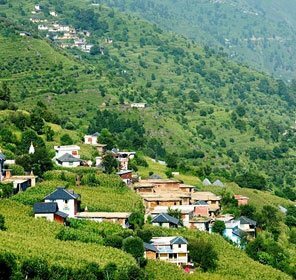 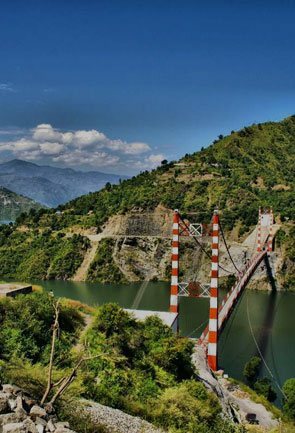 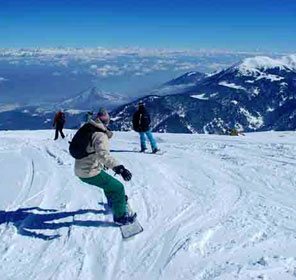 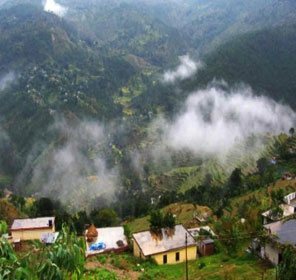 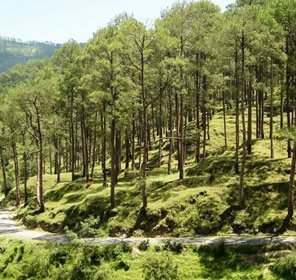 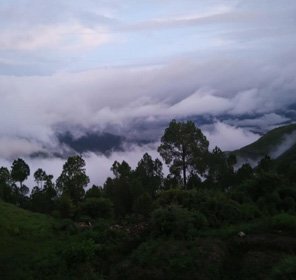 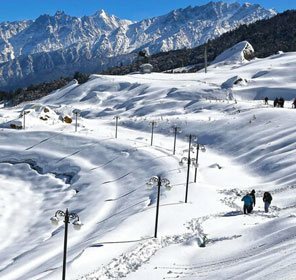 And the best way to have the best of travel experience here is by choosing from our selection of Uttarakhand tour packages that has something appealing for everyone. 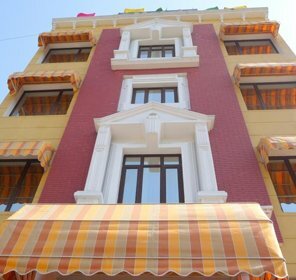 The city welcomes its guest by offering accommodation of all kinds. 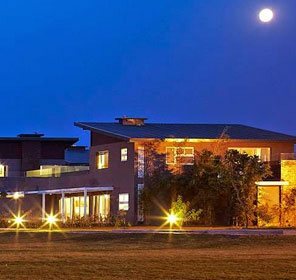 There are luxury hotels and there are ashrams that offer quite comfortable accommodation. 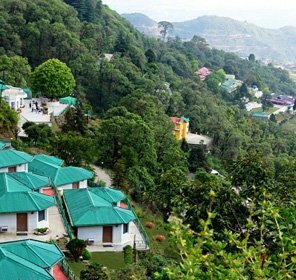 There are several Yoga Retreats as well that offer decent accommodation facilities along with ideal yoga learning experience. 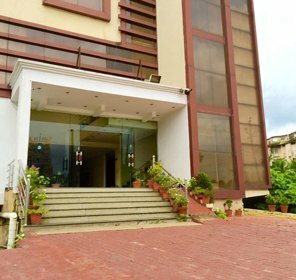 Depending on the tariff and the location, the services and facilities of each hotel are determined.